Village @ Pasir Panjang is a prestigious property development that holds 148 refined residential units. 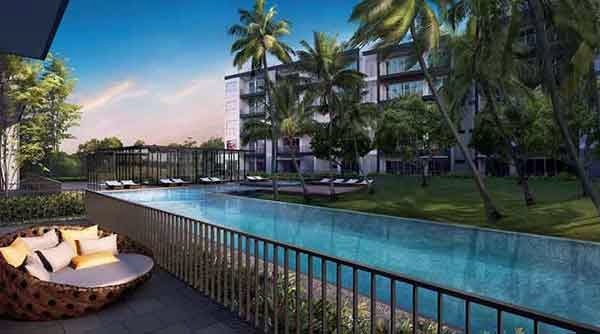 It is conveniently located at Pasir Panjang, Singapore District 05 and is developed by the renowned Champsworth Developmet Pte Ltd. Its expected TOP is in 2016. Village @ Pasir Panjang Price start from 1.38m or about 16xxpsf. This promising property features top-of-the-line facilities and excellent services to provide you with most pleasurable living experience. Its alluring and recreative surrounding will surely satisfy your entire family. The exclusive perspective provides great comfort and intimacy among residents. All residential units are adorned with exceptional interior and exterior furnishings that suits your classic lifestyle. Village @ Pasir Panjang is available for preview by appointment. You may call our hotline or register using the form provided below to secure an appointment with us. Download the Village @ Pasir Panjang floor plans here.